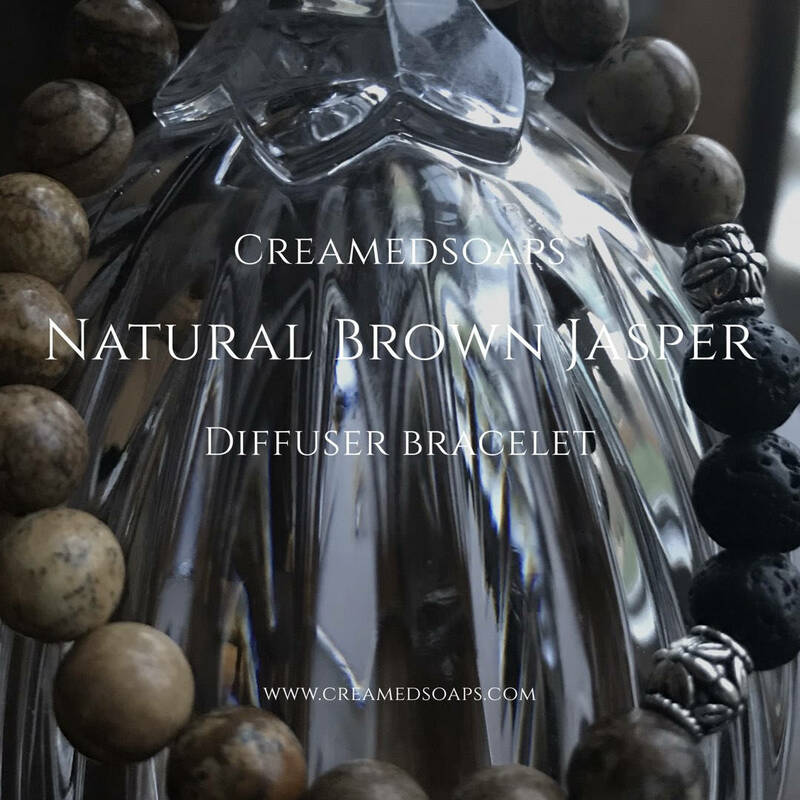 Check out this Aromatherapy bracelet crafted with Natural Brown Jasper gemstones. A great accessory for diffusing your favorite essential oil blends on the go! 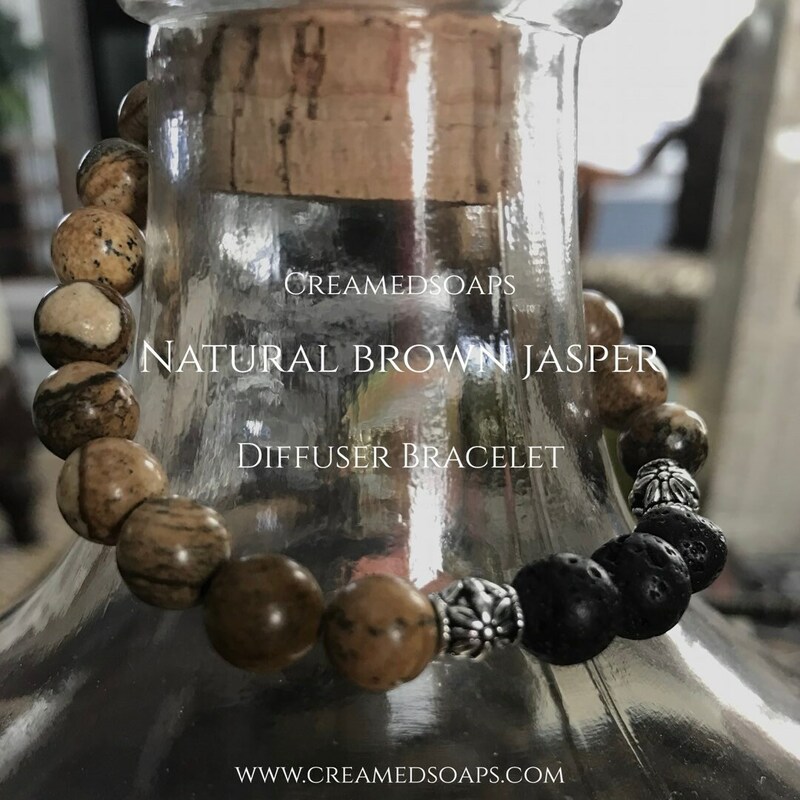 This bracelet is made with 8mm Natural Brown Jasper beads and 3 porous lava rocks to diffuse essential oils.